Four culinary start-ups have been given supply contracts with national supermarket Sainsbury’s, as part of its PitchUp with Sainsbury’s initiative. Run in conjunction with StartUp Britain, the PitchUp competition aims to work with culinary start-ups to develop their offering from ideas to product stage. The four winners were chosen from 10 finalists, who were invited to attend a Sainsbury’s pitching day earlier this month and delivered 30-minute pitches. The 10 finalists also participated in insiders’ workshop sessions, led by StartUp Britain’s Emma Jones and Innocent Drinks’ co-founder Jon Wright. Frozen yoghurt company Yolly Lolly and luxury marshmallow brand Mallow & Marsh were chosen as the pitch winners, concluding 12-month supply deals with Sainsbury’s and guidance on scaling up their business. Due to what the programme called the ‘high calibre’ of entrants, Indian sauce brand Rustic India and children’s ready meal company Kiddyum were also awarded three-month supply contracts along with a package of mentoring. 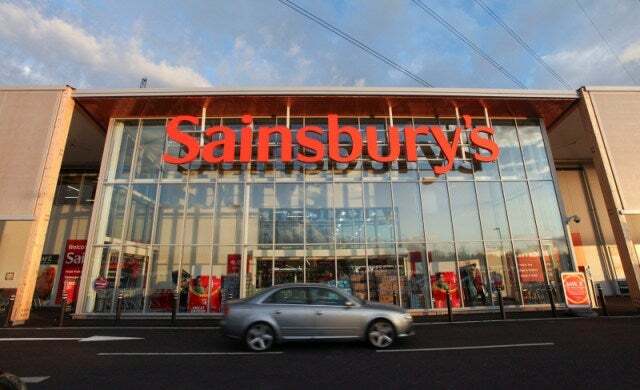 The four brands will work with Sainsbury’s buyers over the next week to begin large-scale production of their products. Harriot Pleydell-Bouverie, founder of Mallow & Marsh, said: “I can’t believe that I only made my first marshmallows a year ago and now it’s my business. Oli Barrett, co-founder of StartUp Britain, added: “It’s hugely encouraging to see a leading business like Sainsbury’s behaving in such an entrepreneurial way. I’d wholeheartedly encourage other great British businesses to open their doors to start-up talent.